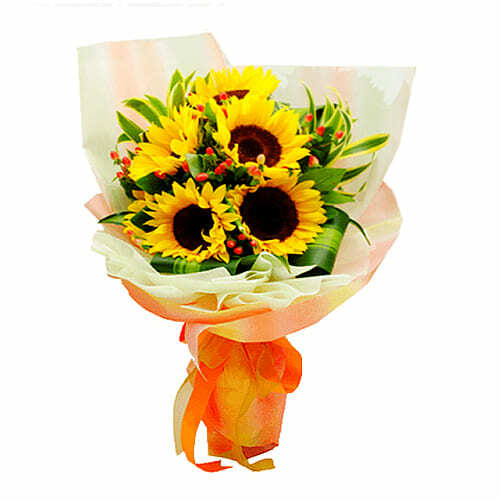 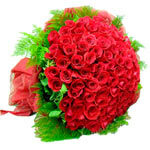 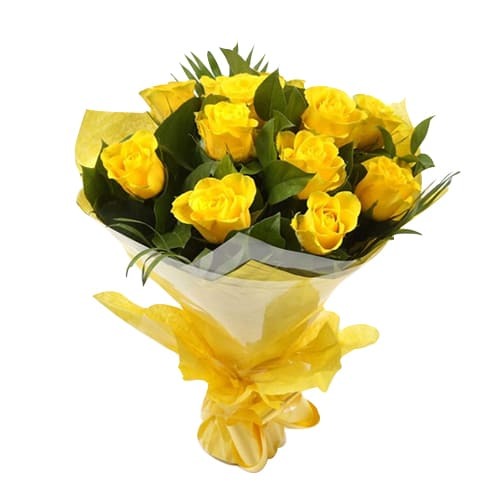 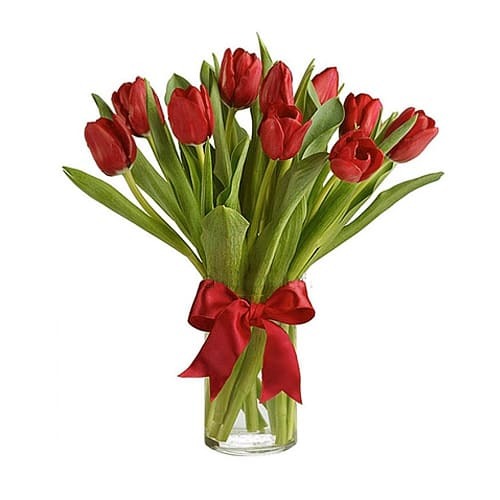 Product description: Present online this 10 Red Holland Tulip Bouquet and express your true love. 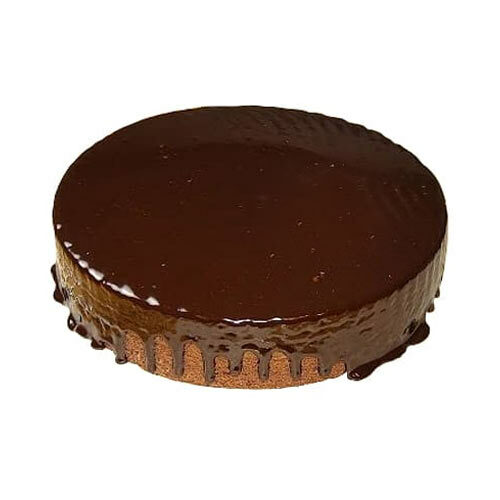 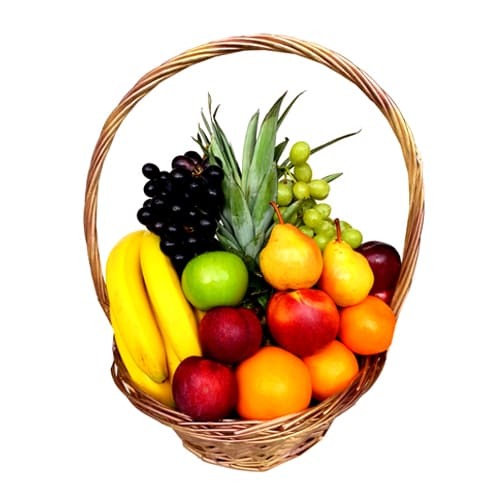 Send this perfect gift of a delightful selection of Seasonal Fruit basket which is nice n healthy and a wonderful gift for anyone. 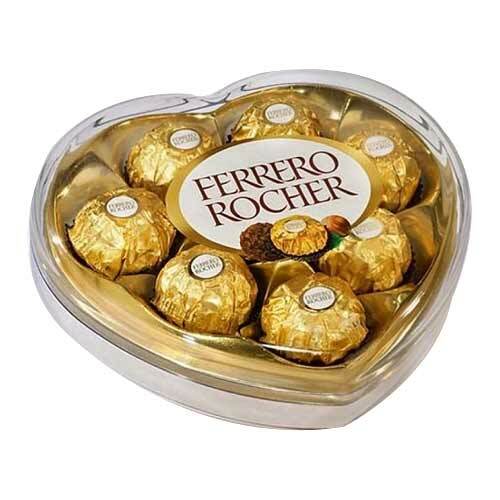 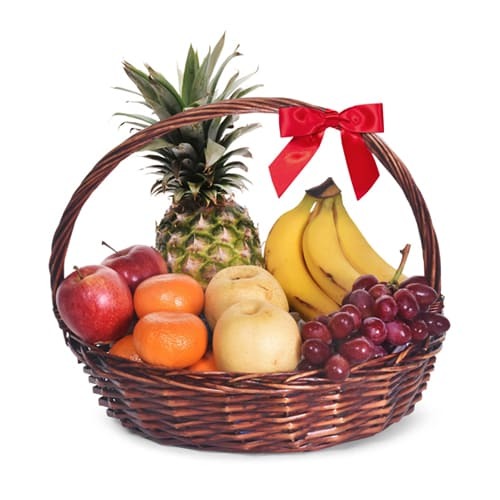 Bring the people you love closer to your heart by gifting this Fruit Basket wrapped with a white colored bow.